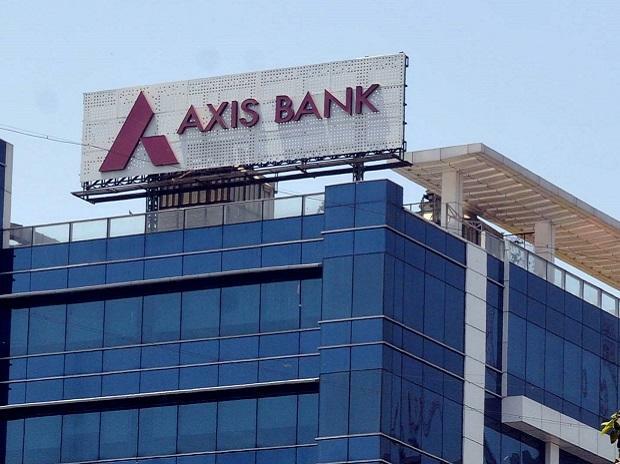 Axis Bank’s newly inducted Chief Executive and Managing Director Amitabh Chaudhry is reworking the organisation’s structure, adding new roles as part of its larger growth strategy. With a plank of “One Axis”, to project a combined offering from parent (bank) and its subsidiaries, it is giving a thrust on synergy to get more share in customer wallet. The bank will announce restructuring of its retail and wholesale segments, effective April 1, to avoid existing overlaps and clarifying the organisational structure. The bank’s wholesale structure will be divided between coverage and products and it also plans to relook at its retail structure and customer segments. The private sector lender has started taking steps in this direction. The bank has appointed a new head of branch banking and is in the process of hiring a person for wholesale coverage at the group president level. “We have some white spaces in the senior or mid-management level. We have hired or are in the process of hiring people and will have a team by March-end,” Chaudhry told Business Standard. In December 2018, the bank announced that Rajiv Anand, executive director-retail banking has taken over as the executive director-wholesale banking. “To make profit in wholesale banking, you need to offer a full suite of services. We need to package our offerings together and get a better share of flow and fee business,” said Chaudhry. The bank will not shy away from high risk lending, but will maintain conservatism in compliance and provisioning policies, he said. Chaudhry’s vision for the bank of ‘One Axis’ focuses on improving synergies, not just within the bank, but also with its various subsidiaries. The bank plans to leverage its existing subsidiaries by scaling up, infusing capital and expanding the product offerings to weave the bank and the subsidiaries into a cohesive unit. The bank is looking at equity stake relationship for insurance. “We have started the work on what kind of partnership structure we can get and will take it to the RBI (Reserve Bank of India) at the right stage to see what kind of blessing we can get,” said Chaudhry.